Over the last few months, we have added three awesome new members to the MHL team and we thought it’s time to officially introduce them. Suganya is our new Project Coordinator. She works with the team to make sure we deliver the best quality products and services to our customers in the quickest time possible. 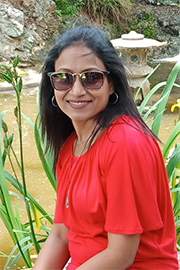 Having worked in the Lighting Industry, Suganya is highly experienced and knowledgable and has hit the ground running. She has worked in India and the United Arab Emirates before making New Zealand her home. When she’s not working, Suganya enjoys crafts, decorating, baking and designing her own clothes. 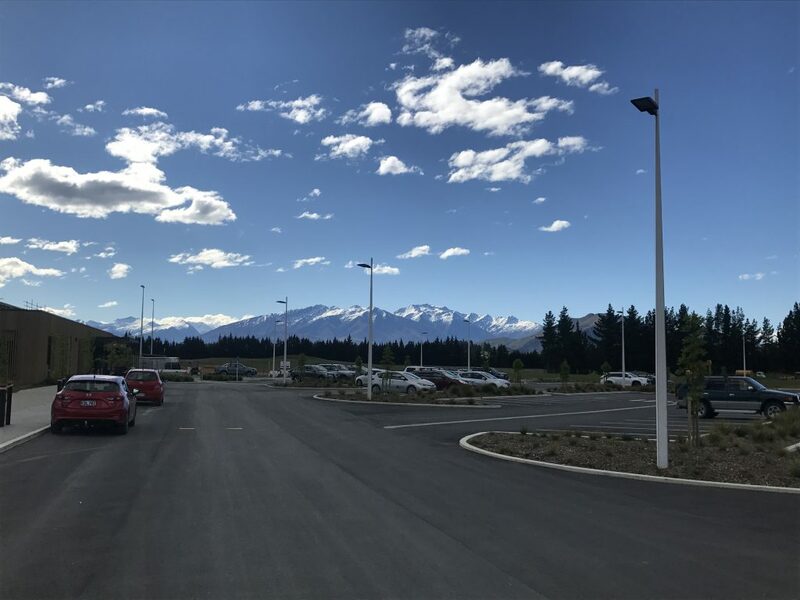 Dave joined the MHL team last year as Lighting Consultant looking after Bay of Plenty and Waikato region, with a couple of key accounts in Auckland. 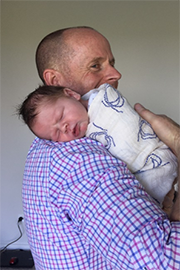 He brings a valuable 15 years of experience in the Lighting Industry to the MHL team and has completed the Graduate Certificate in Science and Technology (Lighting) from Massey University. Outside of work Dave enjoy heading out on the mountain bike to stretch the legs, and he has also just become a dad to Thomas which is keeping him young at heart albeit also a bit tired! Simon joined the MHL team in September last year as our Lighting Consultant in Wellington looking after MHL clients and projects in the Capital City. 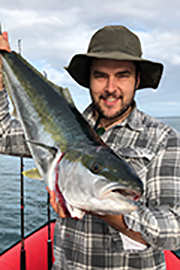 Simon has a Graduate Certificate in Science and Technology (Lighting) from Massey University and has been working in the Lighting Industry for five years. He brings great experience and expertise to the MHL team. In his spare time, Simon enjoys the outdoors, fishing and hunting. 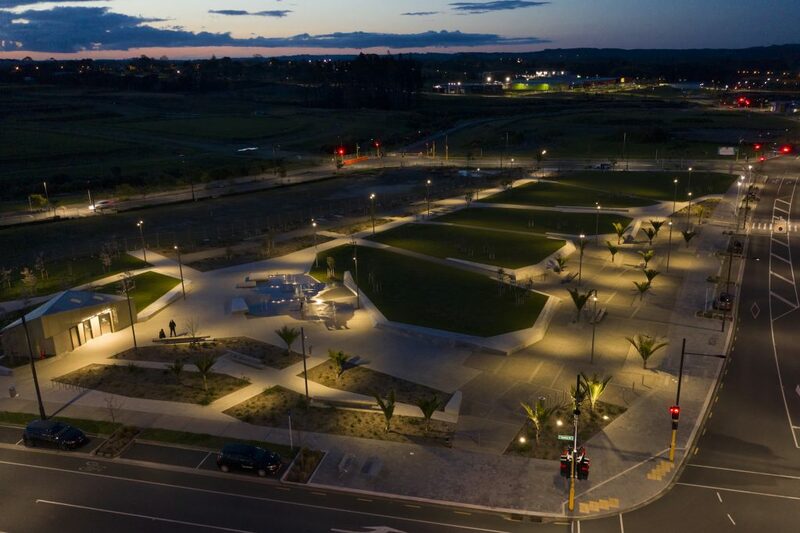 MHL is proud to have been chosen to work alongside Isthmus Architects to come up with a lighting solution for Auckland Council’s new Te Hauauru Park in Westgate, Auckland. The fitting of choice was the WE-EF FLC121 12W spotlight and these were used to throw light across all pathways of the park. 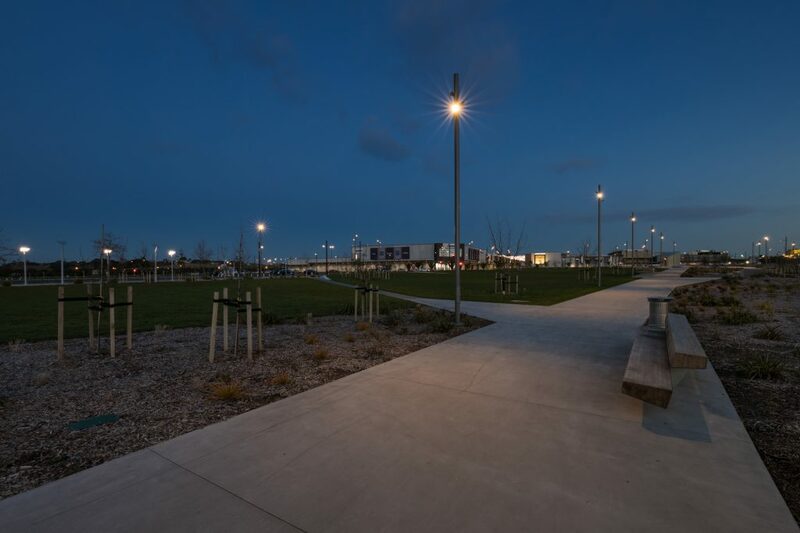 Traditionally conventional street lighting luminaires are used to light spaces such as parks and pathways, where vertical illuminance (P2) is required. 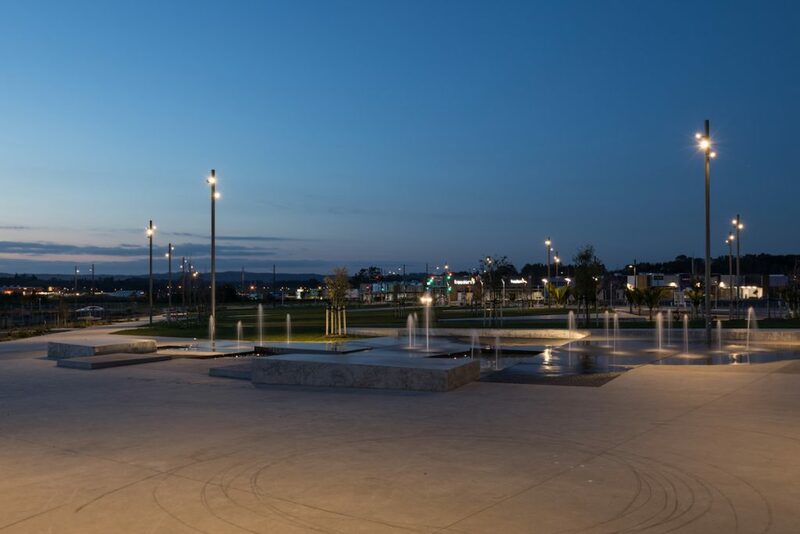 However, through clever design & advanced LED optics we were able to achieve illuminance subcategory P2 using WE-EF FLC spotlights mounted at various heights and angles. This creates a different, more interesting look of light fittings throughout the public space compared to conventional street lighting. Here are some photos of the result. 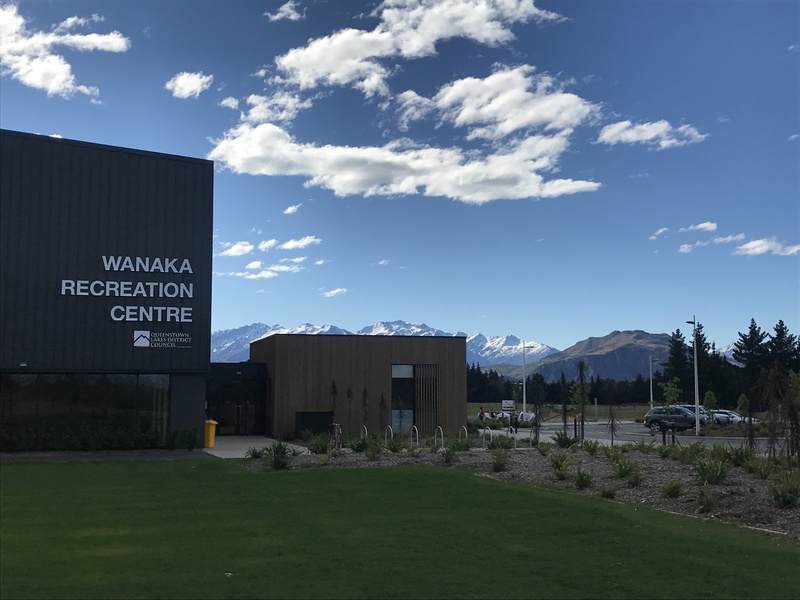 Bringing light to a Wanaka community area. 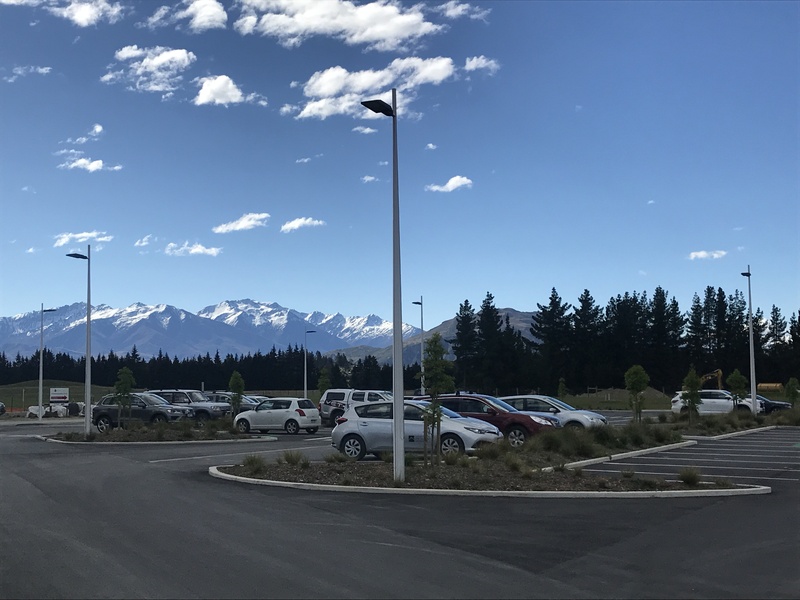 MHL worked closely with Baxter Design Group, of Queenstown and Cosgroves Electrical Engineers on this extensive project for the benefit of the greater Wanaka Community. 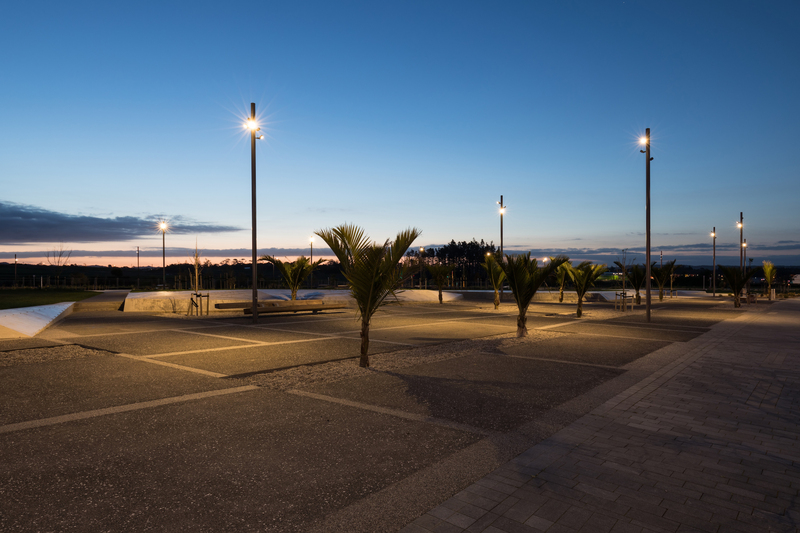 The WE-EF PFL Street and Area Luminaire was chosen because of the excellent carpark distribution optic, to maximise the coverage of light, using the minimum number of poles. The PFL was then complimented with the Aluminium Sapa pole in its raw finish. 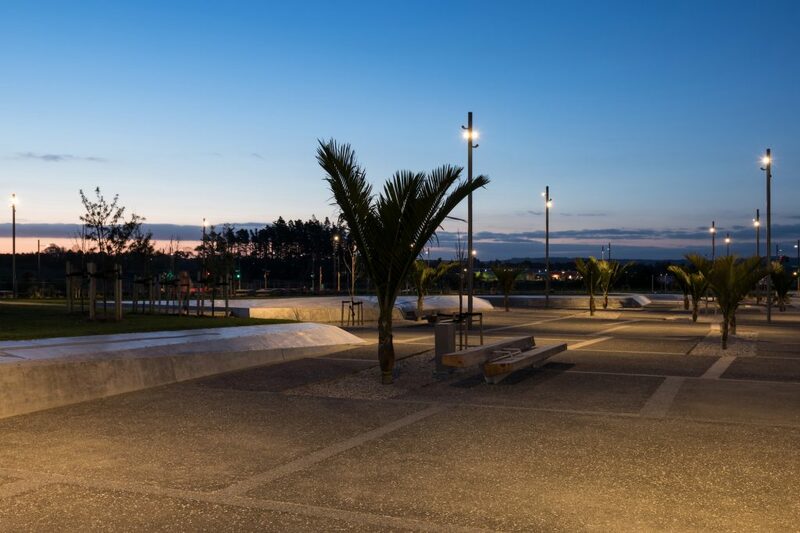 Sapa was chosen because of its engaging environmental story, using 95% recycled aluminium and with also not having to be painted, the raw linished finish offers a clean modern look, with almost zero maintenance over its extensive long life. 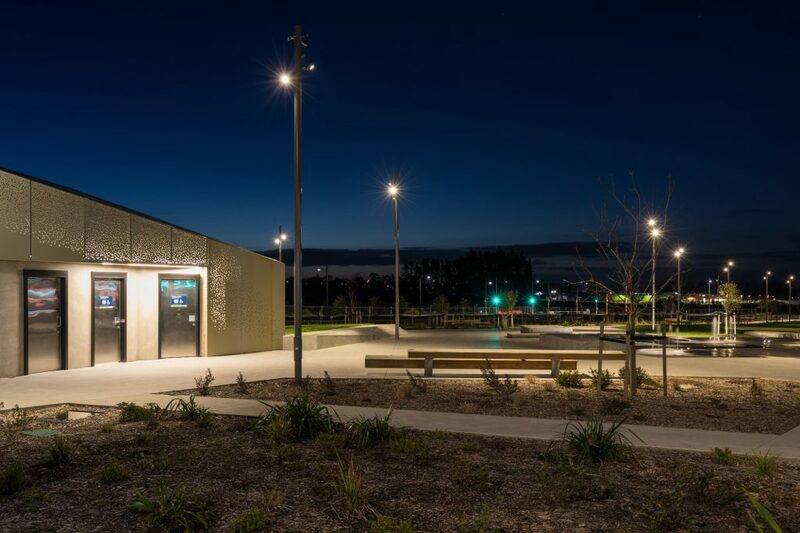 Embracing Queenstown Council’s strict Dark Sky policy provided a challenge, with the inground tree uplighters. 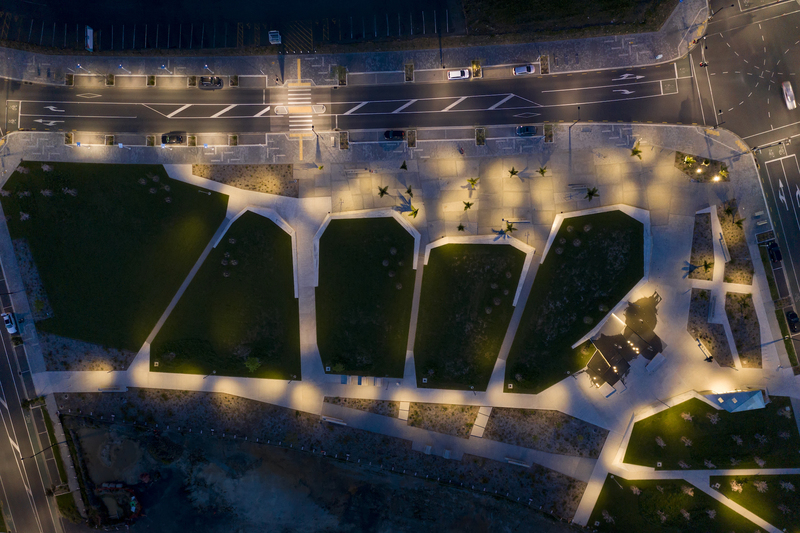 A detailed design was required to perfectly provide illumination where it was required, but more importantly, to not create light pollution beyond the trees. 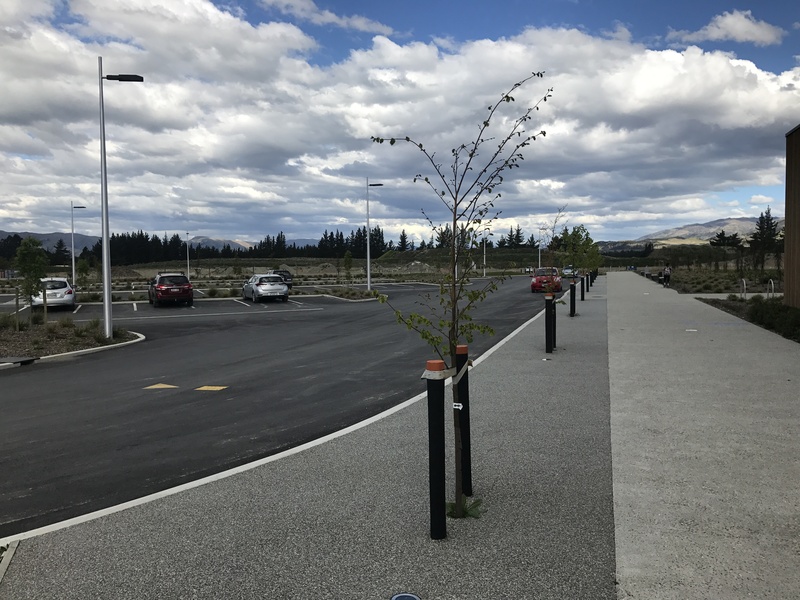 The final installed solution provides zero upward waste spill light in the carpark, at thesame time as giving the Council and the asset operators, safe egress for both vehicle and pedestrian movements around the Centre and also delivers piece of mind for many years to come. As you might have heard, leading German lighting manufacturer WE-EF has announced that they will join the Stockholm based Fagerhult Group. 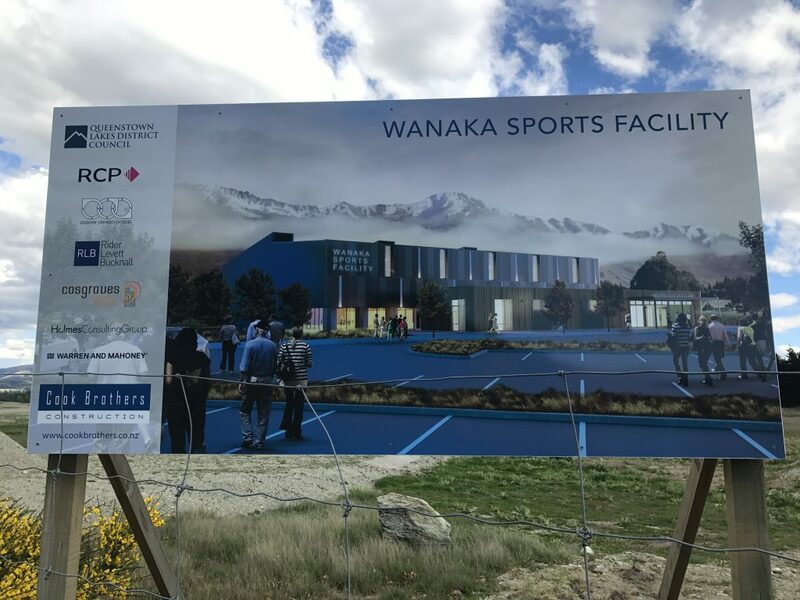 As WE-EF products are very well known in NZ, we wanted to give you an update on what this acquisition means for WE-EF in New Zealand. In short, nothing changes. For us, this is great news to start the year with and we are looking forward to seeing exciting new products and technology from the newly strengthened WE-EF. 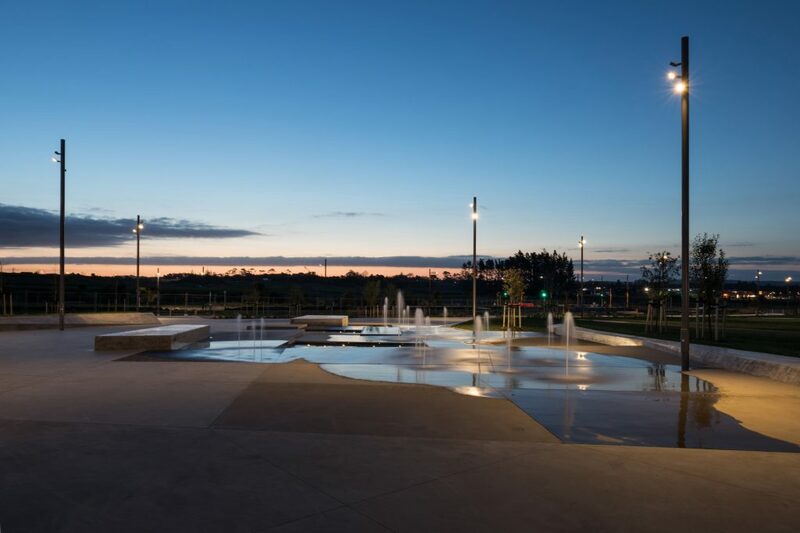 Don’t hesitate to contact us if you have any questions about this or would like to discuss your next lighting project with us. Mark Herring & The MHL Team.